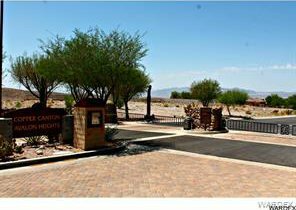 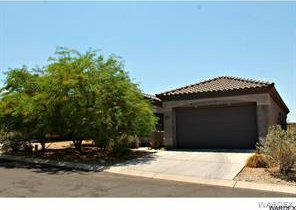 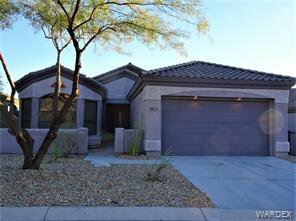 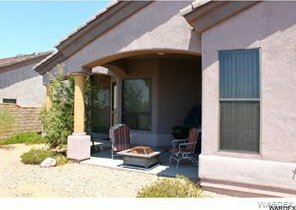 Beautiful Home in the Gated Community of Laughlin Ranch Copper Canyon Community with award-winning Championship Golf Course, Clubhouse & Restaurant. 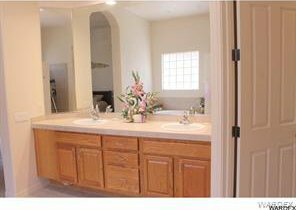 3 Bedroom/2 Bathroom Home Built in 2005. 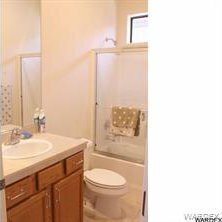 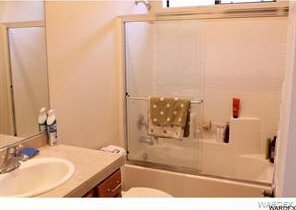 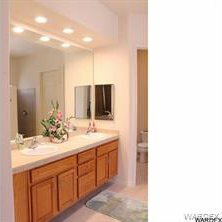 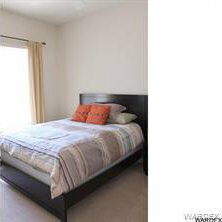 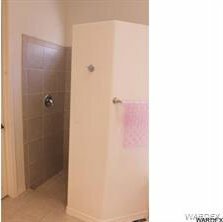 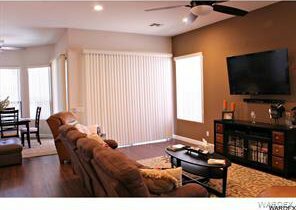 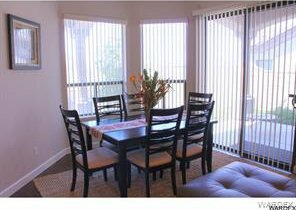 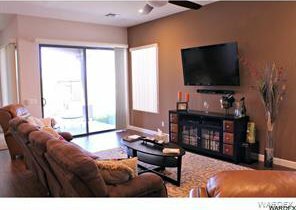 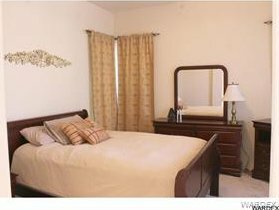 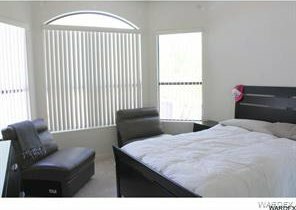 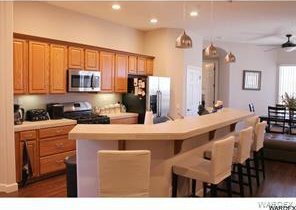 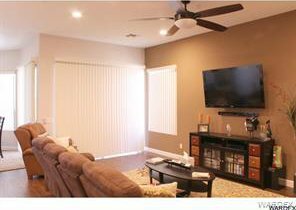 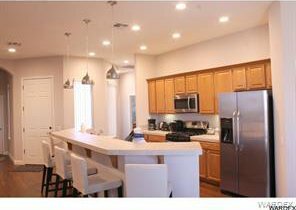 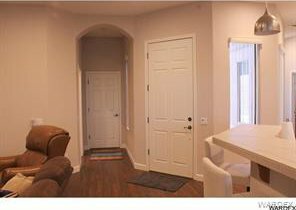 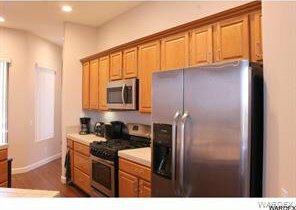 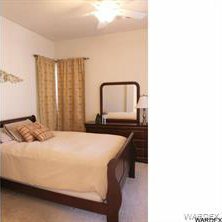 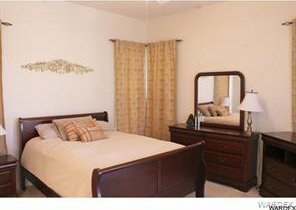 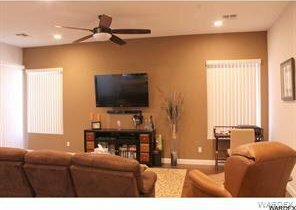 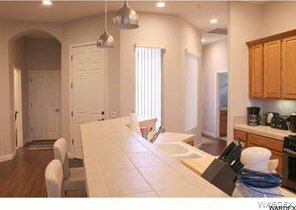 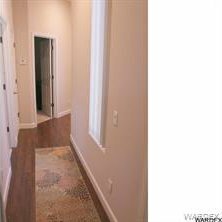 This home comes with led lighting, Stainless steel appliances, fresh paint, new carpet, wood flooring & ceiling fans throughout. 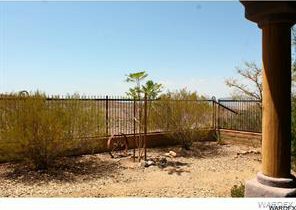 Mountains Views from the Dining Room & the Backyard, Plus Much More! 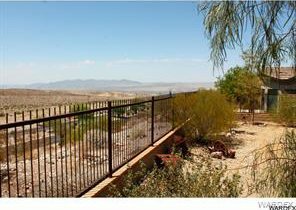 Close to the Colorado River & to Laughlin, NV. 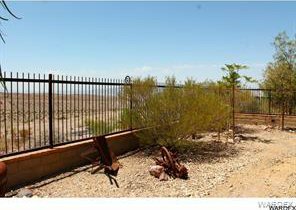 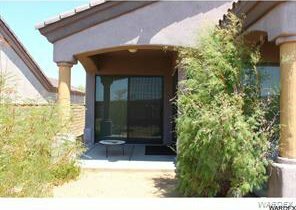 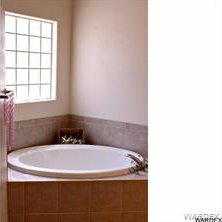 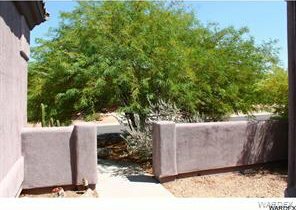 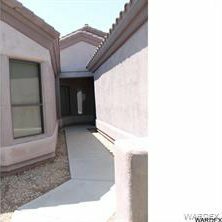 Listing courtesy of KDH Desert Properties.